We offer everything you need, when you need it. 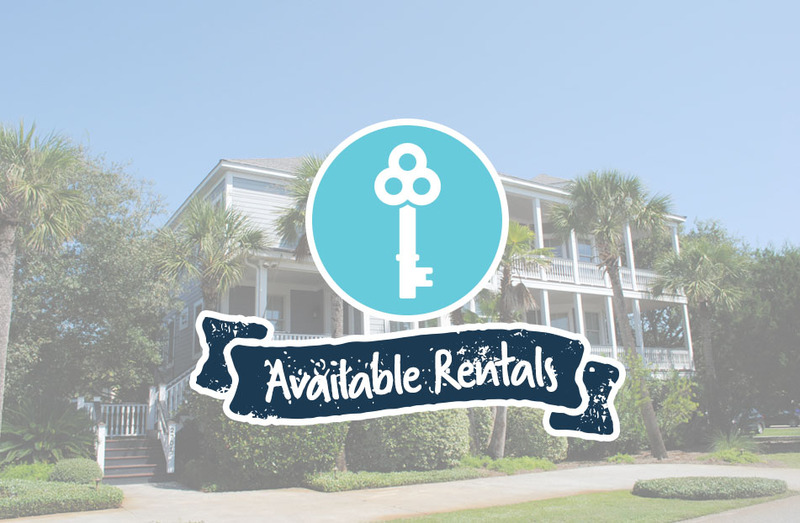 Whether you are ready to apply for a rental home or get your home rented, we are there for you! Lean on us, that’s our job! Your Property Management experience should be as relaxing and carefree as possible. That’s why we have designed a Menu of Services for our owners. Signing on with our company is just like ordering coffee in a cafe. Do you need help with Marketing? No Problem! Would you like your tenants screened for you? We can do that! We have several menu options to meet your needs– just order what works for you! 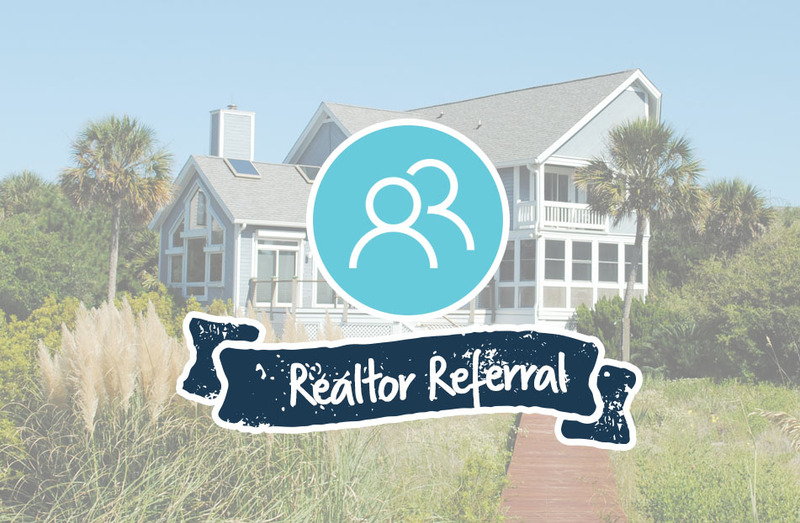 We are proud to serve our amazing clients in the Lowcountry and hope to work with you soon! The staff is wonderful to work with. They are very professional and personable. I strongly encourage you to check out this company for all your real estate needs. We’re loving our new place so far and Ashleigh, Tracy, and Sherrill have all been a great help with getting settled in. Thank you!